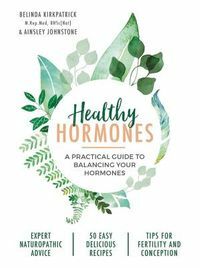 An inspiring and empowering guide to emotional freedom, from a Naturopathic Doctor who took charge of her own life and mental health. "This book should be on the shelves of every person struggling with their moods." 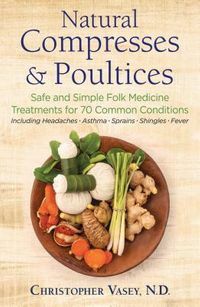 Dr. Jonathan Prousky, ND, author of the Textbook of Integrative Clinical Nutrition For years, Dr. Christina Bjorndal, ND, endured debilitating depression, bipolar disorder, and anxiety and battled bulimia, addiction, and a range of other mental health challenges. Finally, feeling terrorized by her own thoughts, she attempted to take her life. This devastating low point led to a deep reckoning. She began to take back control of her life. Today she is the owner of a thriving naturopathic clinic, living her life's purpose and passion in the most authentic way. 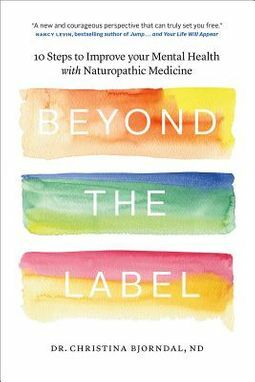 In Beyond the Label, Bjorndal outlines, step-by-step, how you can move from the current mental health "label" you have been given to optimal health on all levels - physical, mental, emotional, and spiritual. Dr. Chris's book will give you the courage, support, confidence, and guidance you need to take your own steps to mental wellness.